In years past, the tournament has benefited local organizations like the Middleburg Recreation Association, the Snyder County Red Cross, and Evangelical Hospital's stroke unit, to name a few. To date, the tournament has raised over $100,000 for local charities! The almost $20,000 in proceeds last year benefited the Snyder County 4-H, and the funding will go a long way to ensure there are activities that enable the children of our community to develop into adults that the worlds needs today. This year's efforts will again be used to assist children in our communities. Proceeds will be given to two local after-school meal programs and one organization that helps children in an impoverished, crime-ridden area. The programs we will be supporting help to fill the nutritional and social gap that occurs when children are not in school by providing meals and activities for evenings, weekends, and school breaks. 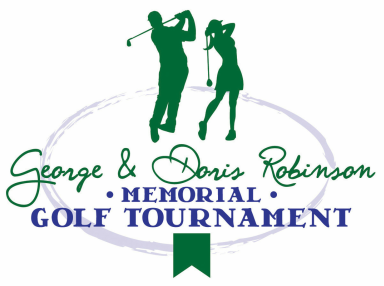 The July 20th, 2015 golf tournament will take place at the Susquehanna Valley Country Club. Click here for a map. Check-in begins at 8:00 am. Golfing begins at 9:00 am and will be followed by lunch and an awards ceremony with drawings for 50/50 and raffle prizes (see awards and prizes below). All teams must pre-register. For information on how to pre-register your team or yourself as an individual player, please click here. For information on how to become a sponsor, please click here.